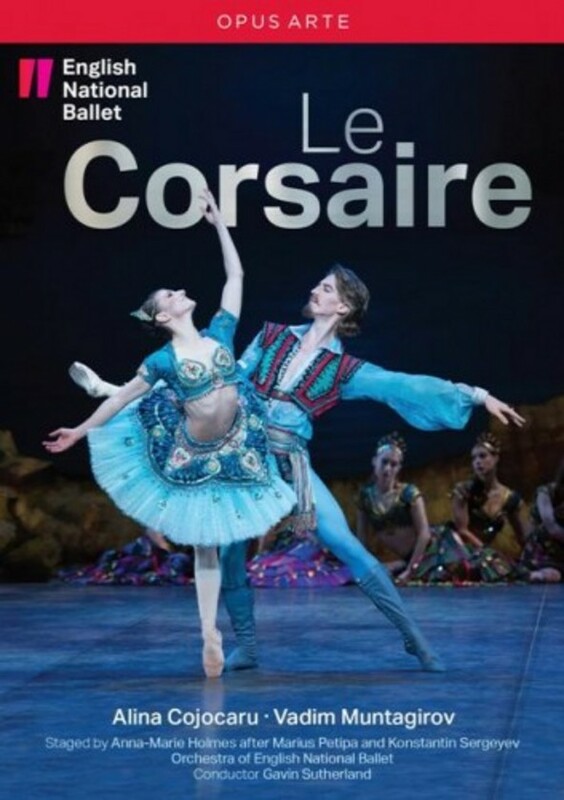 Set in the exotic surroundings of the Ottoman Empire and with a narrative encompassing abduction, murder and shipwreck, Le Corsaire is a swashbuckling pirate drama that delights for its spectacular nature and which includes some of the most bravura male dancing in the ballet repertoire. The work�s evolution has been a complex one, its libretto and choreography subject to numerous revisions since its first appearance in Paris in 1856, and in this English National Ballet production � the first British staging of the work � former-ballerina-turned-choreographer Anna-Marie Holmes adapts the 1974 Petipa-Sergeyev Kirov version to create �brisk, stylish entertainment� (Guardian) that is visually enhanced by Hollywood designer Bob Ringwood�s �superb� (Daily Telegraph) Orientalist sets and costumes. First-rate dancing by the company and its soloists � including Alina Cojocaru�s �radiant performance� as Medora (Independent), Yonah Acosta�s �vividly drawn and villainous� Birbanto (Financial Times) and Vadim Muntagirov�s �compelling� (Daily Telegraph) portrayal of Conrad � underscores the �roaring, madcap success� (Financial Times) of this production. Recorded live at English National Ballet, August 2014.